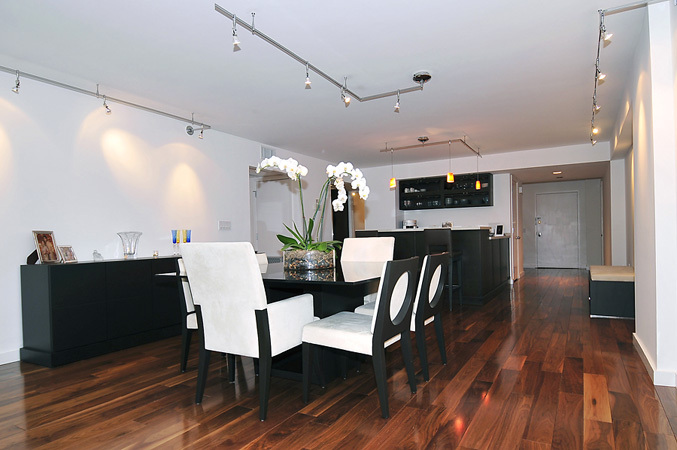 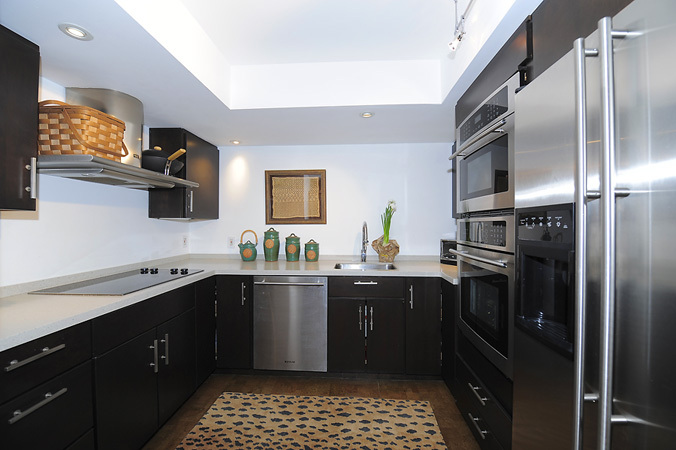 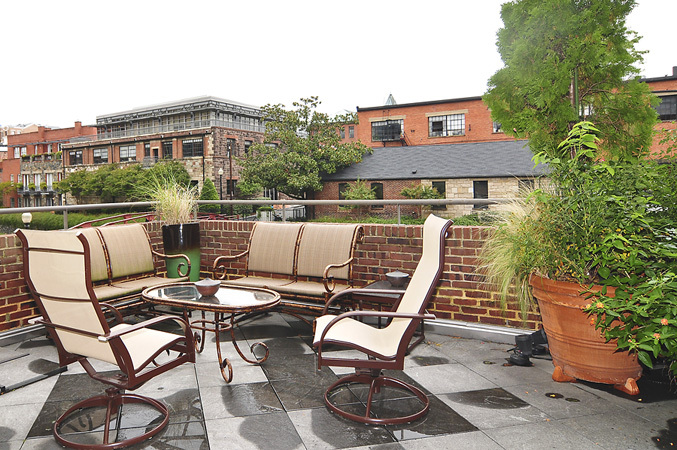 Flour Mill Reconstructed Penthouses and Luxury Condominiums in The Heart of Washington, DC. 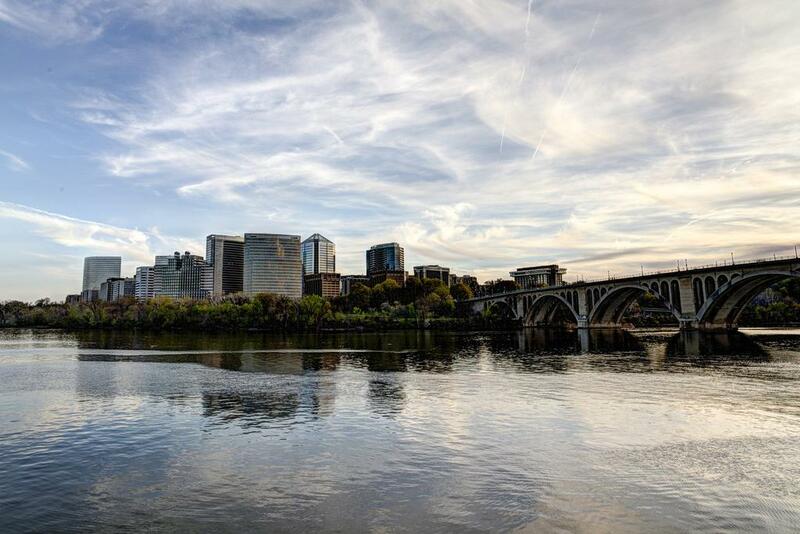 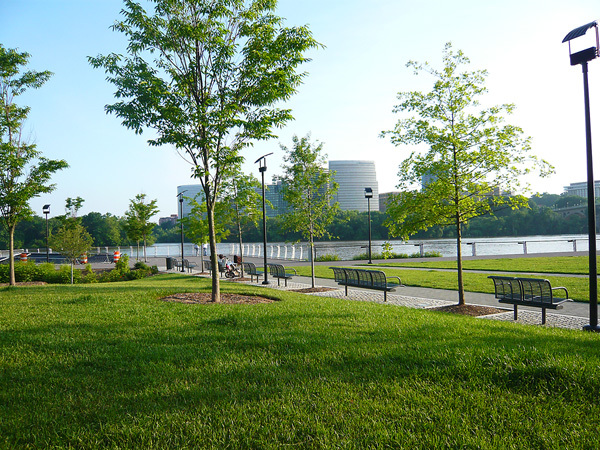 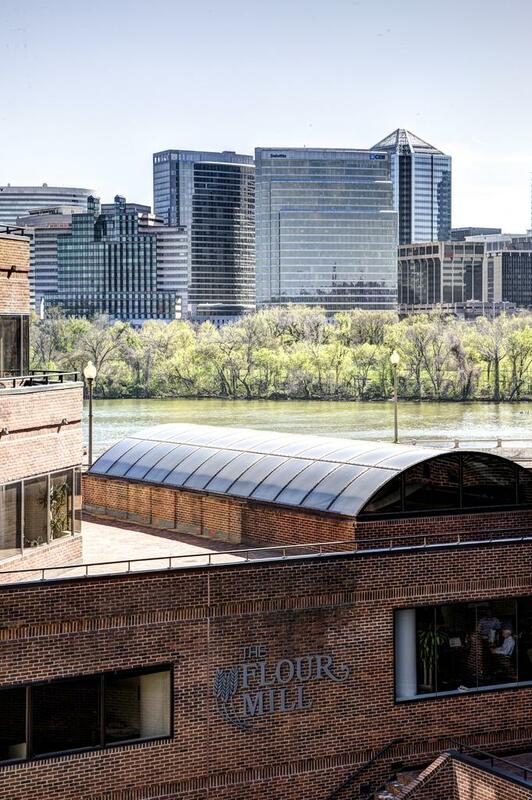 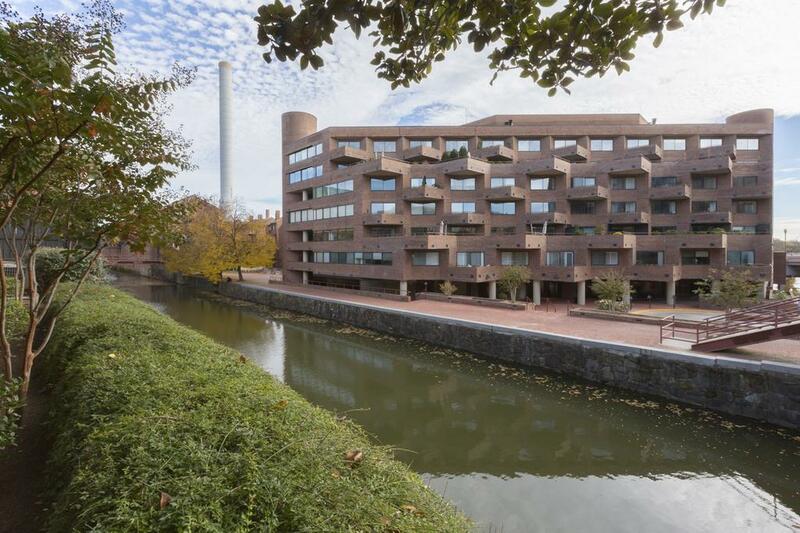 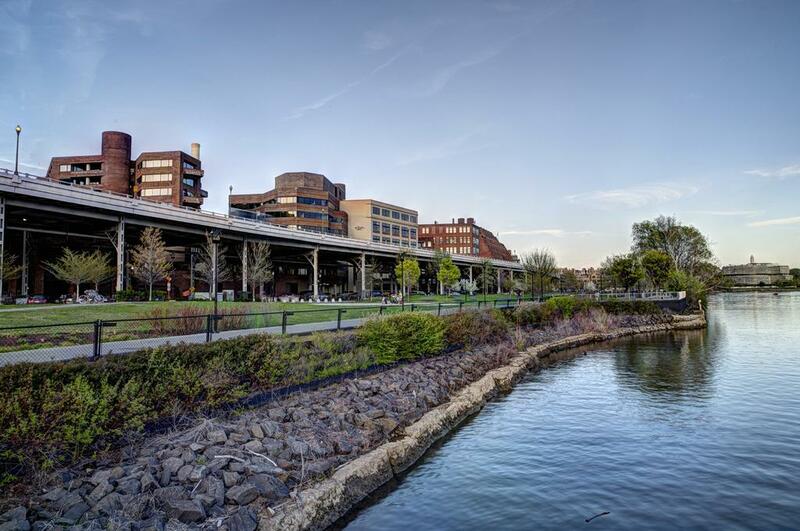 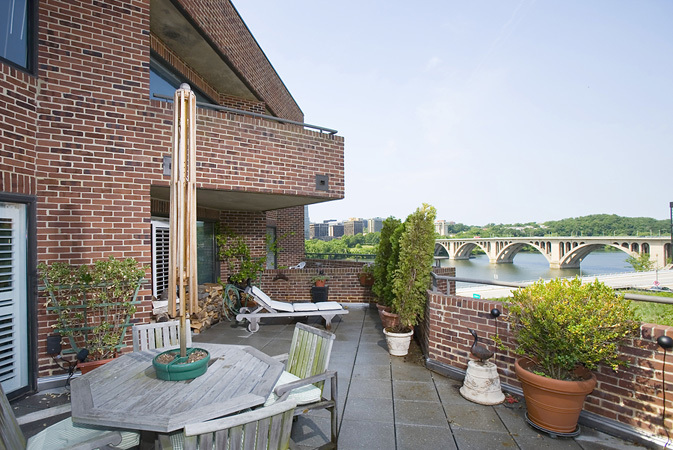 "A Georgetown landmark for decades offering river and Potomac Park views, outdoor spaces and a sublime Georgetown walker's dream location." 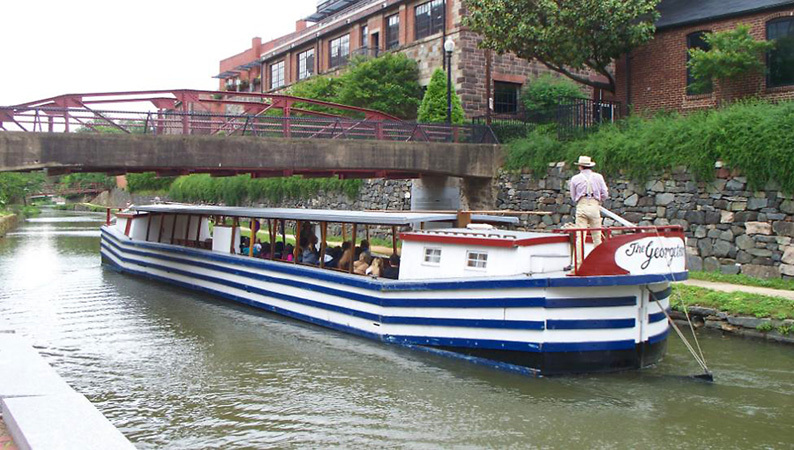 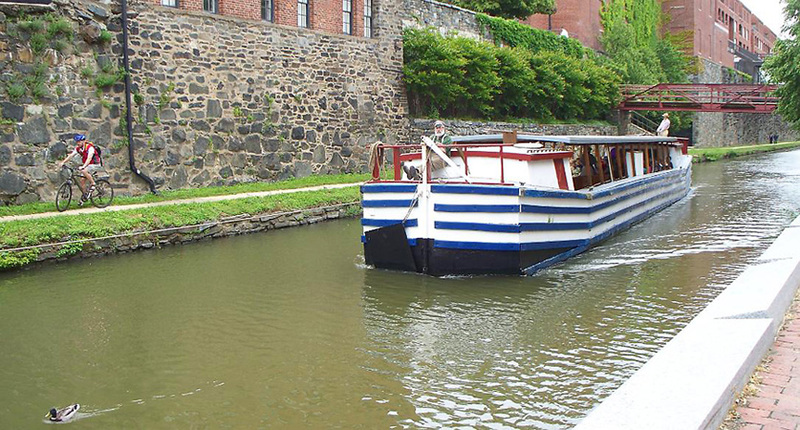 In 1789, textile, paper and flour mills were constructed along the Potomac River in Georgetown. 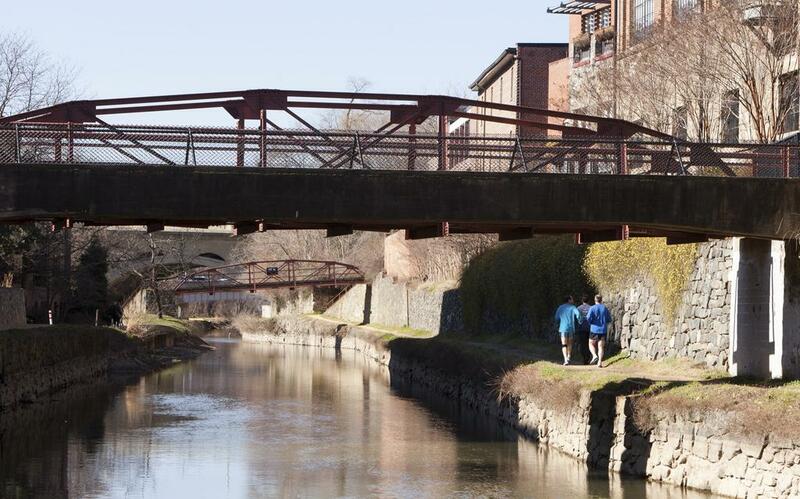 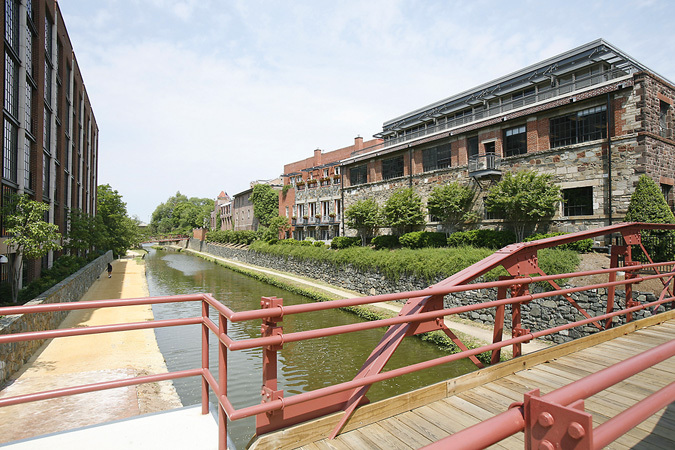 Over 200 years later the mills are gone but contribute their names to the Flour Mill and Paper Mill condominiums that were constructed on the site in 1985. 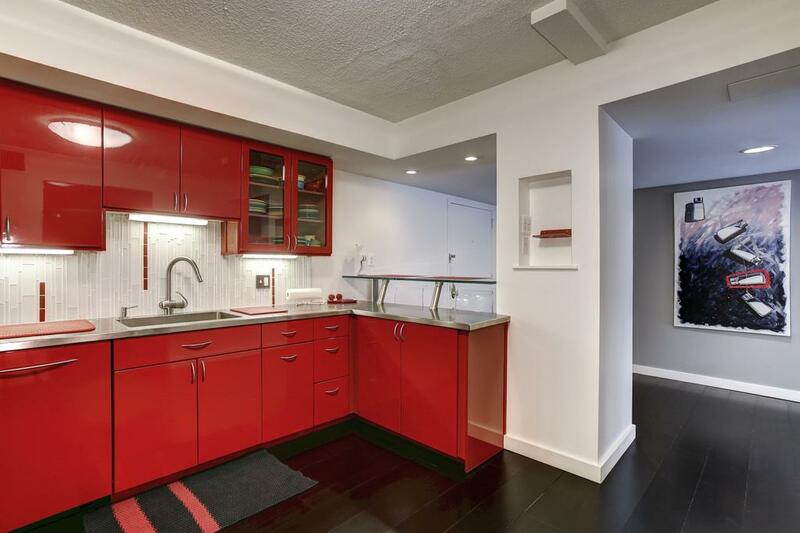 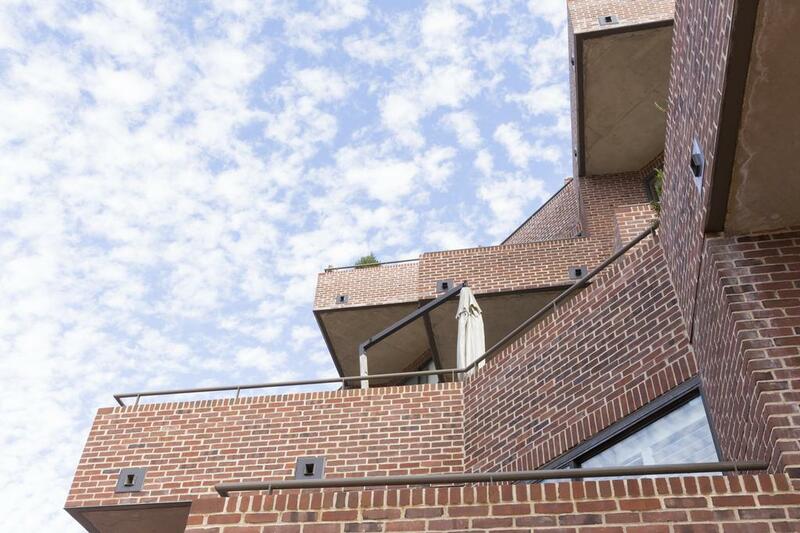 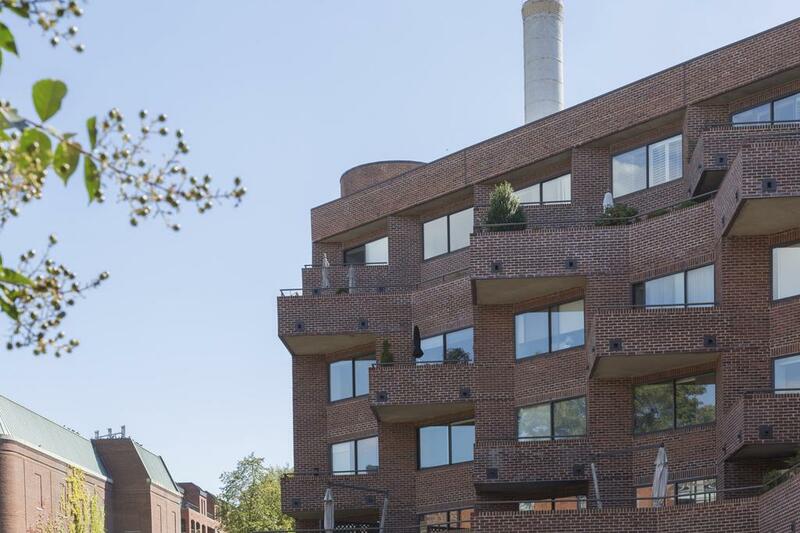 The Flour Mill is a 59 unit red brick structure with a modern edge and angled floor plans. 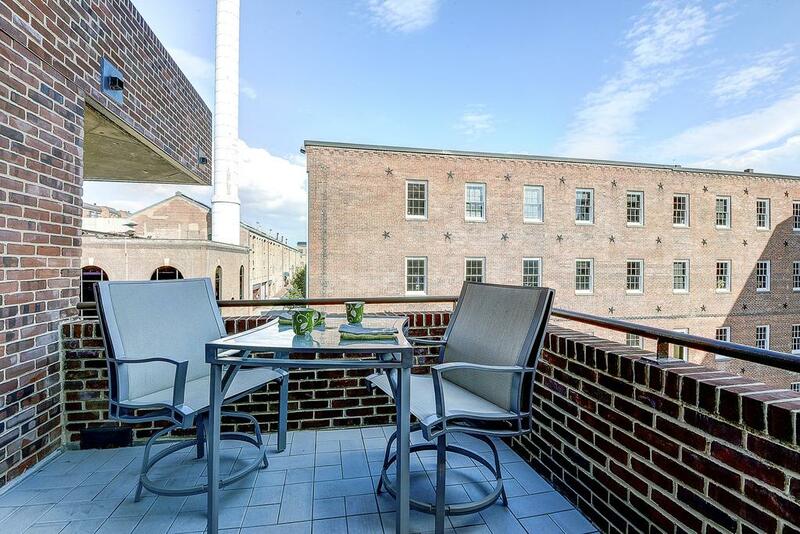 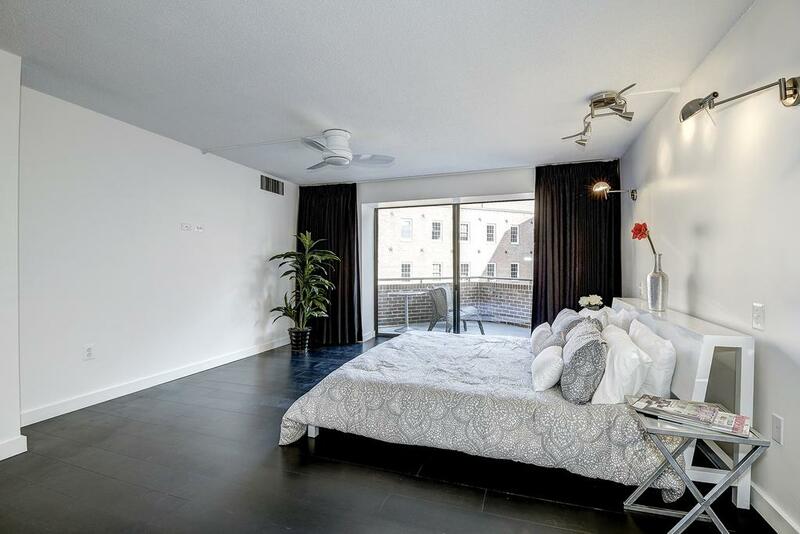 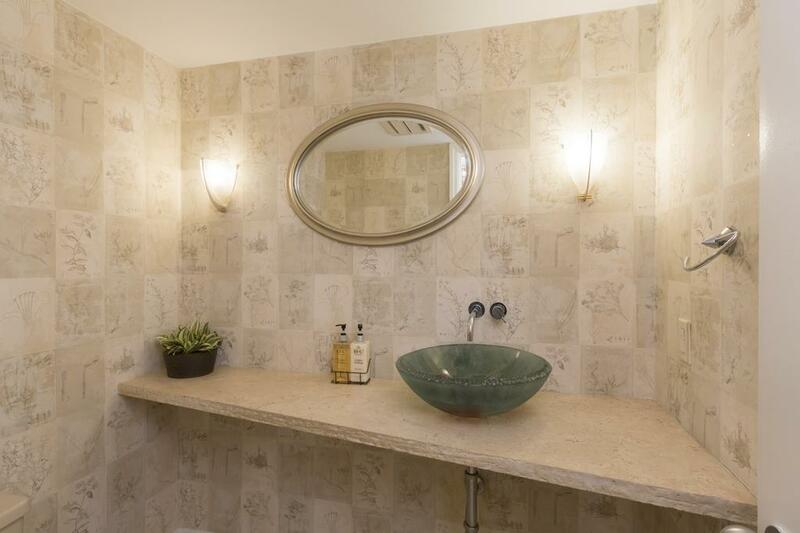 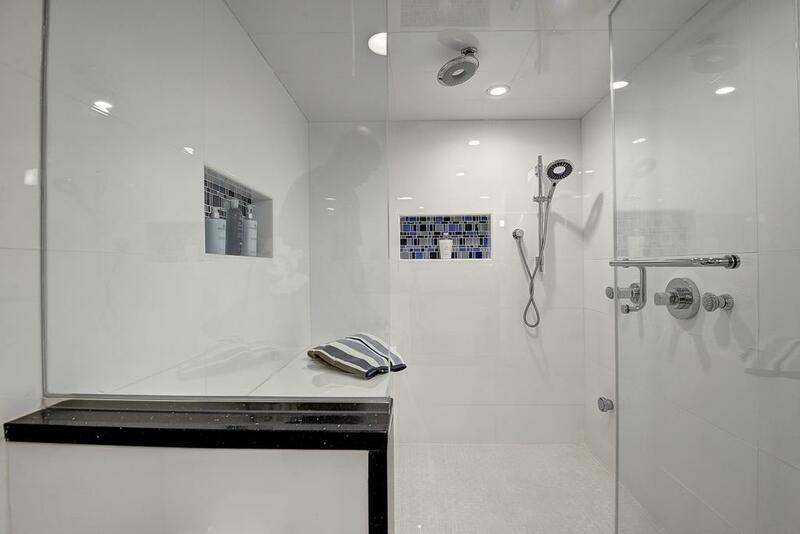 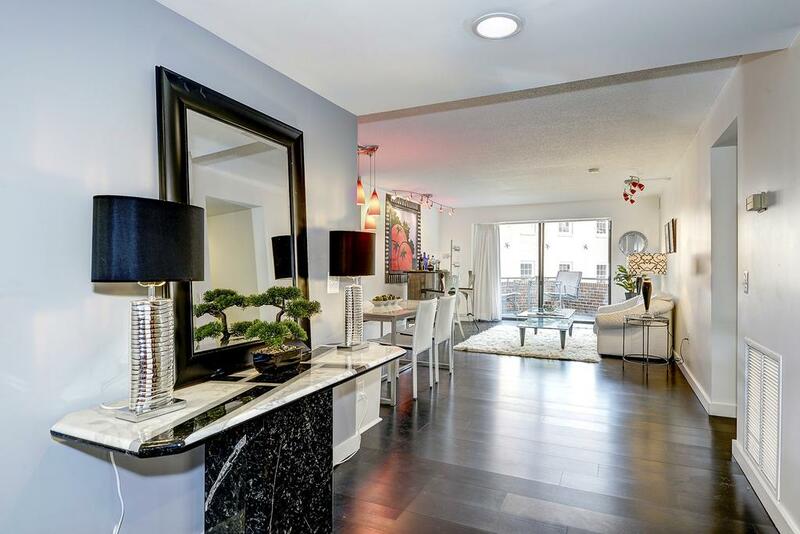 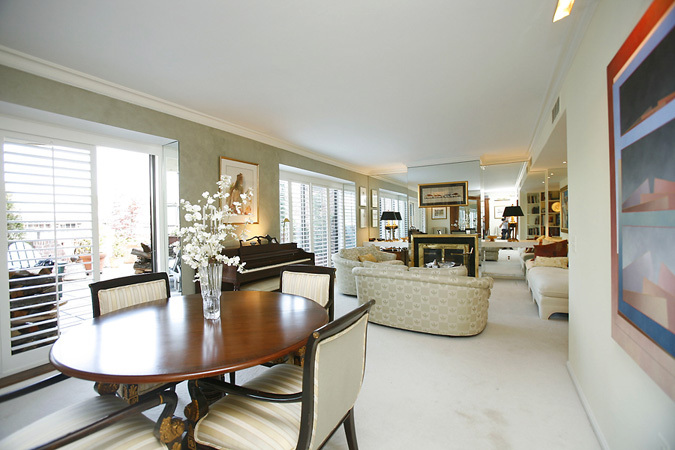 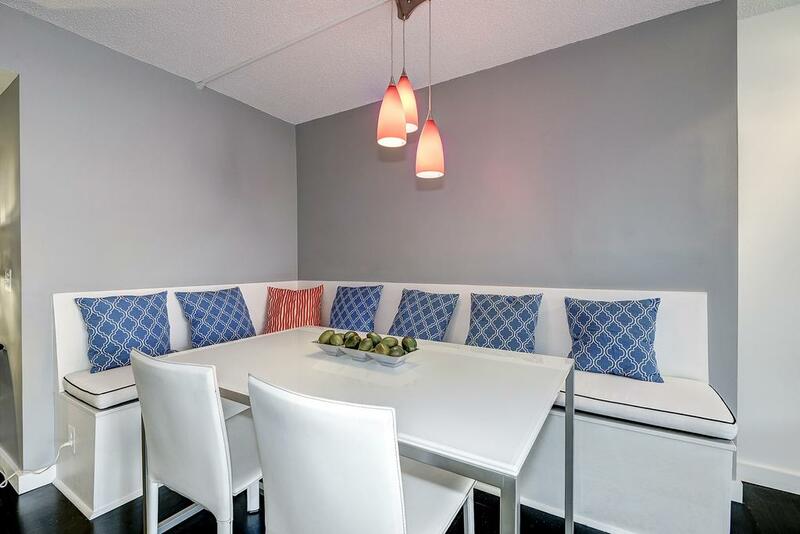 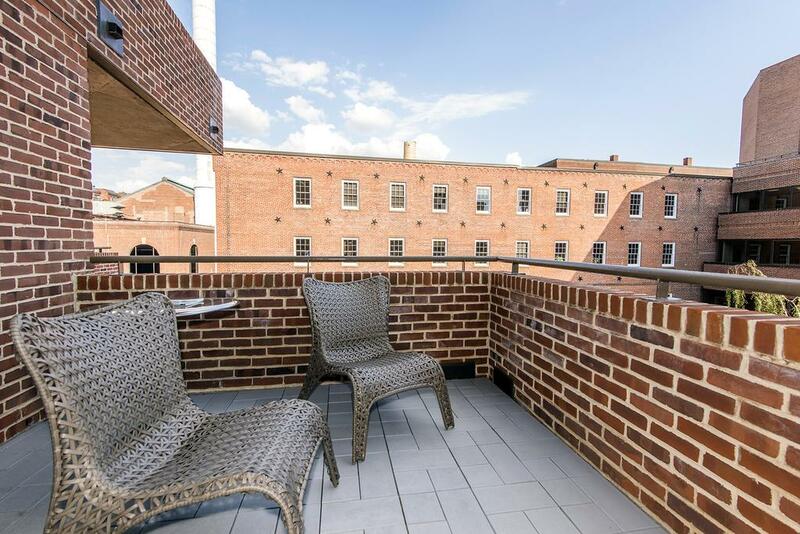 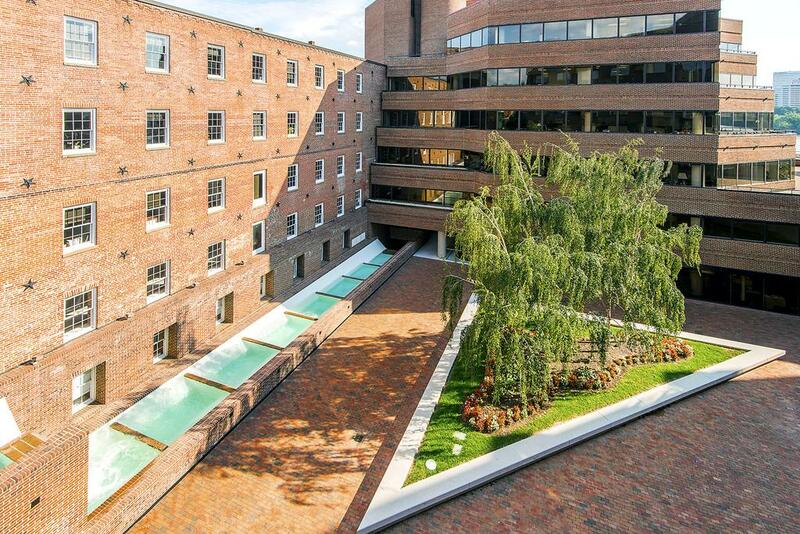 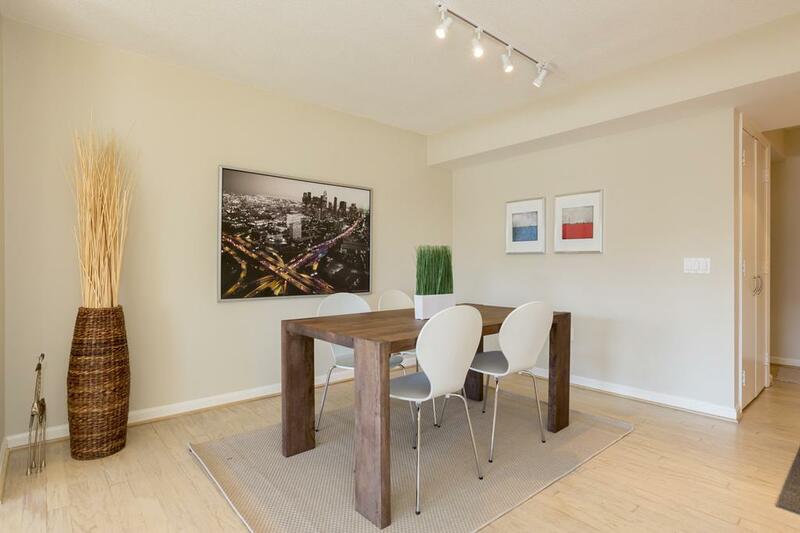 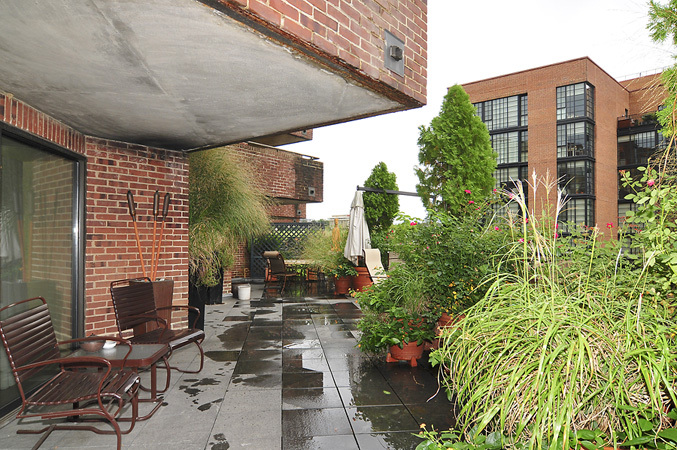 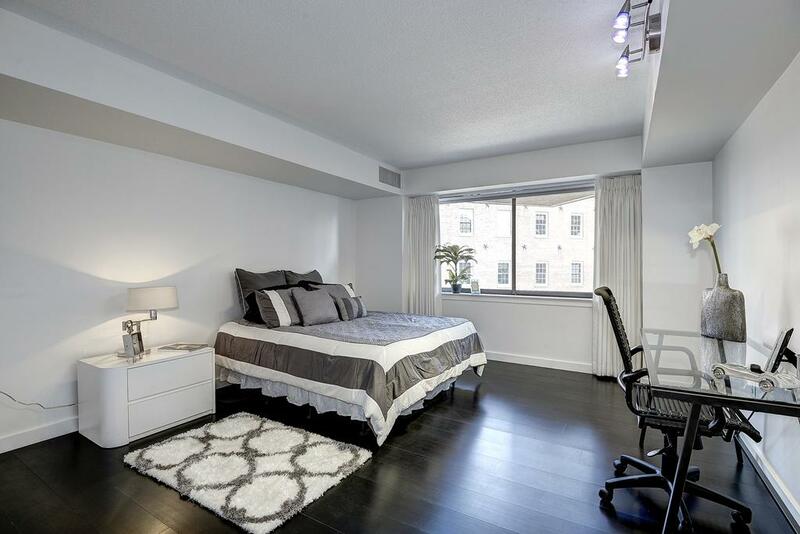 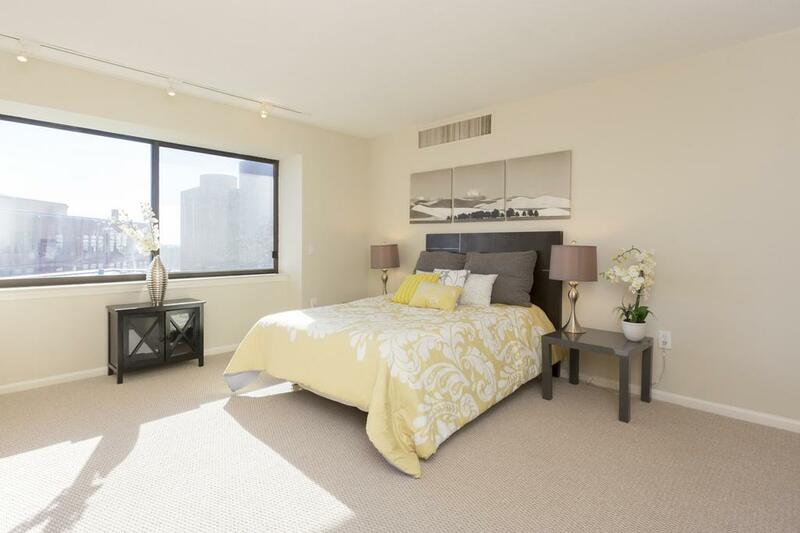 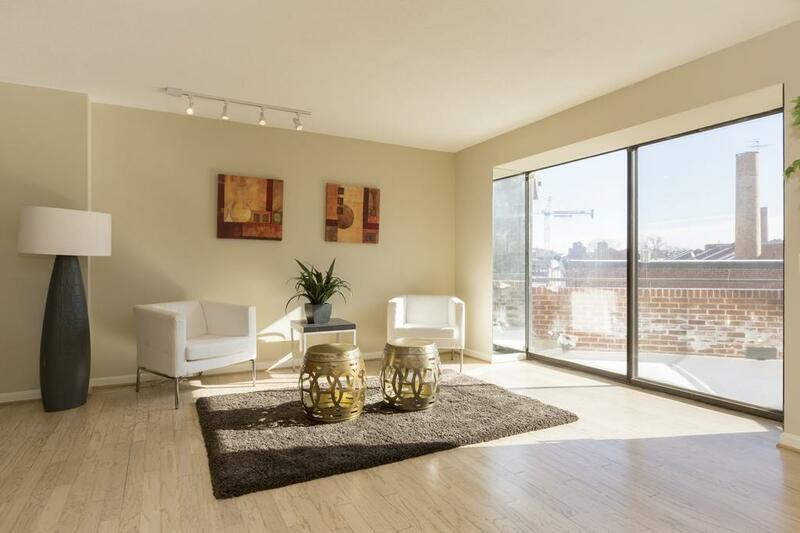 Most units also offer private outdoor terraces either overlooking the canal or the Potomac. 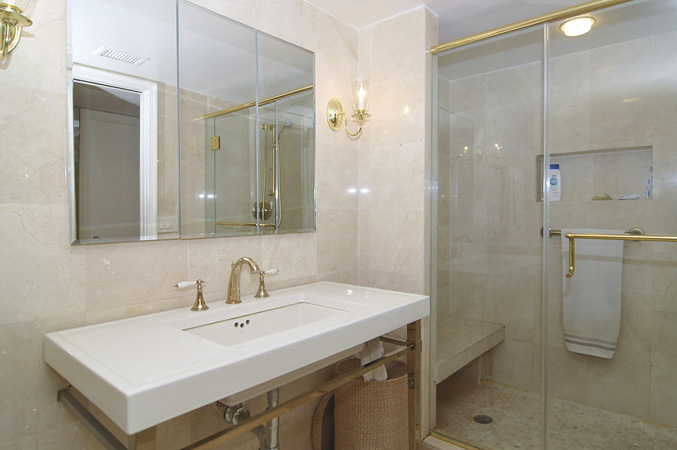 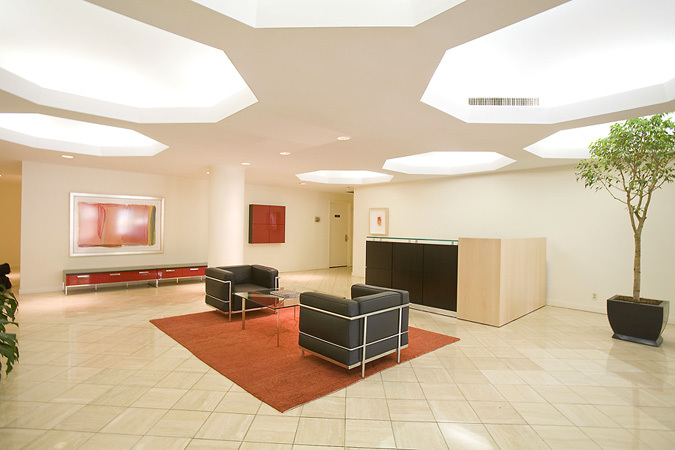 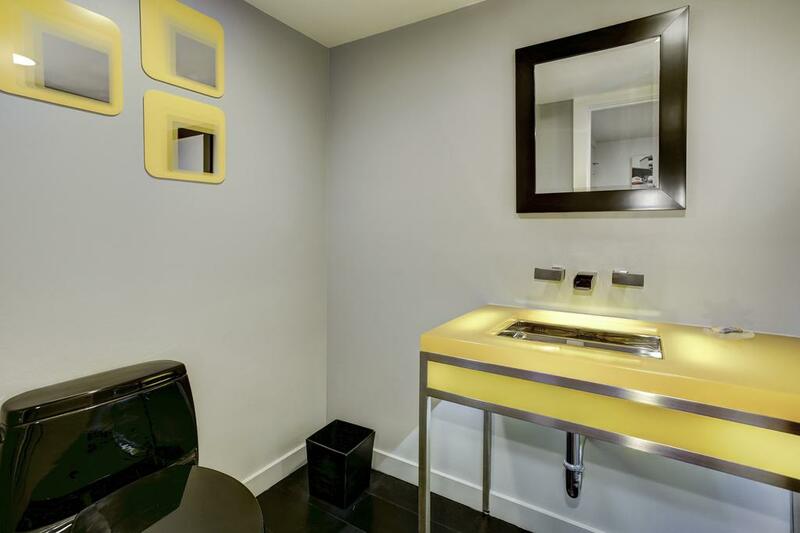 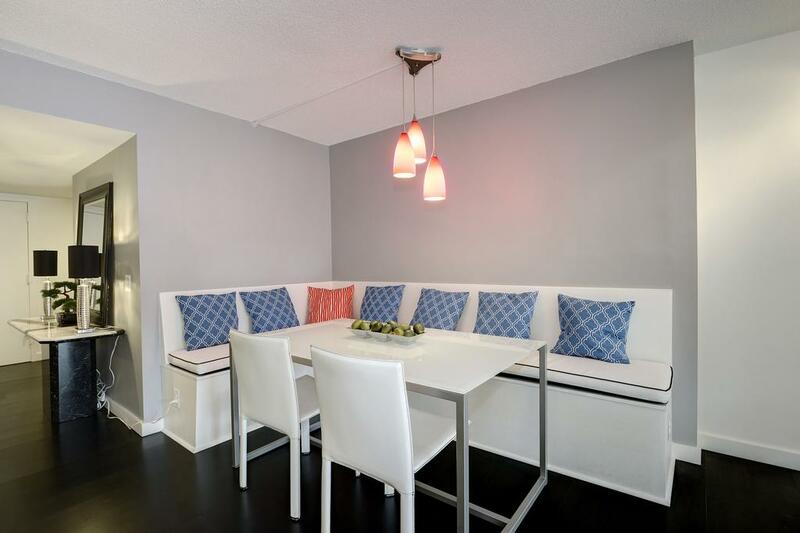 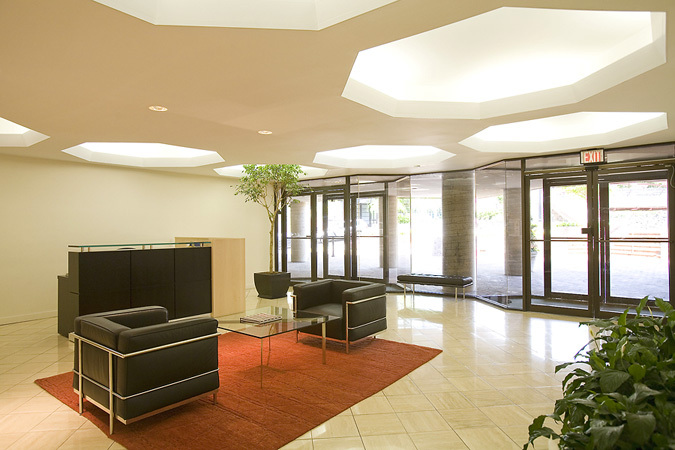 Due to the age of the complex, many updates have taken place in both the building's amenities including the lobby and within the individual units themselves. 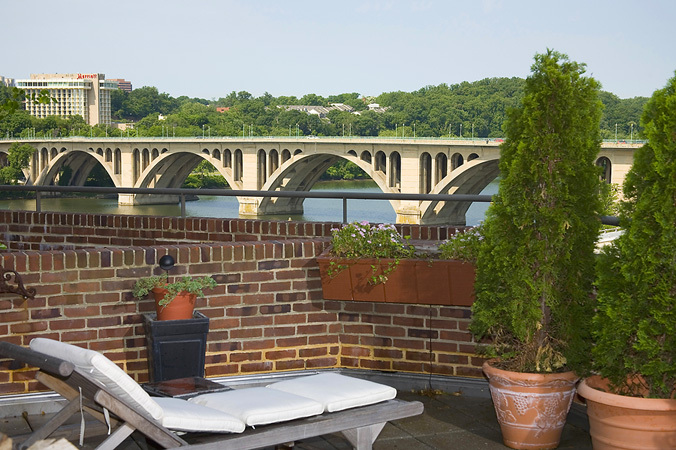 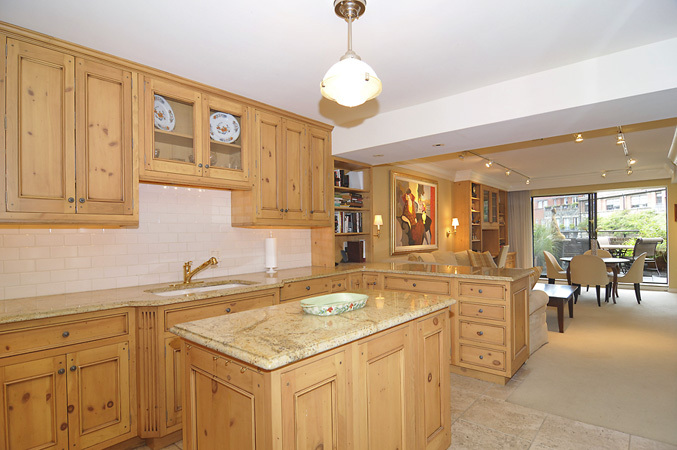 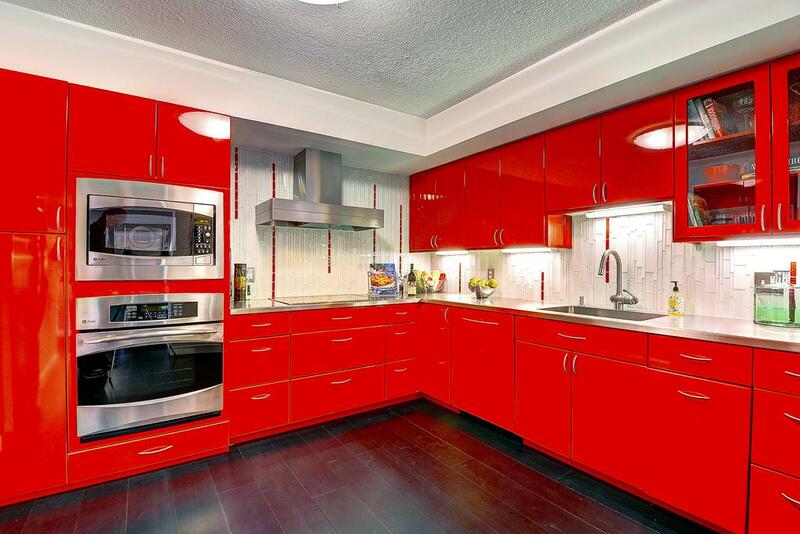 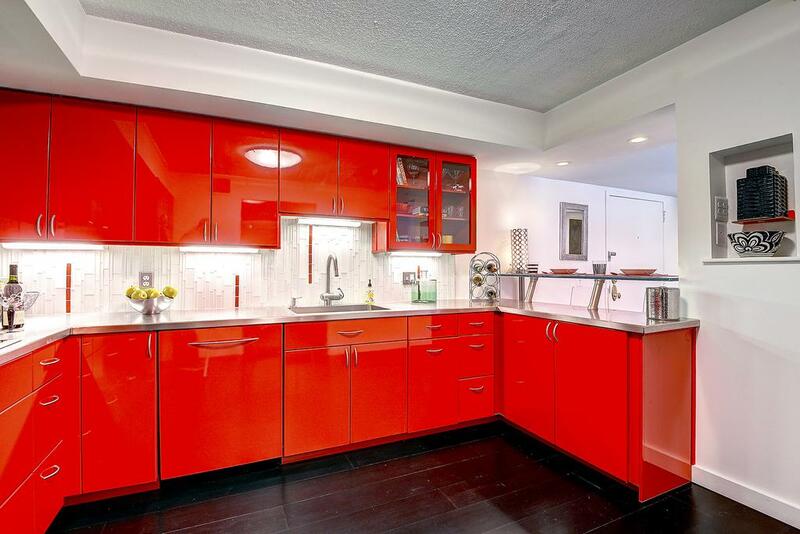 Some of Washington's most notable designers have left their mark on these properties. 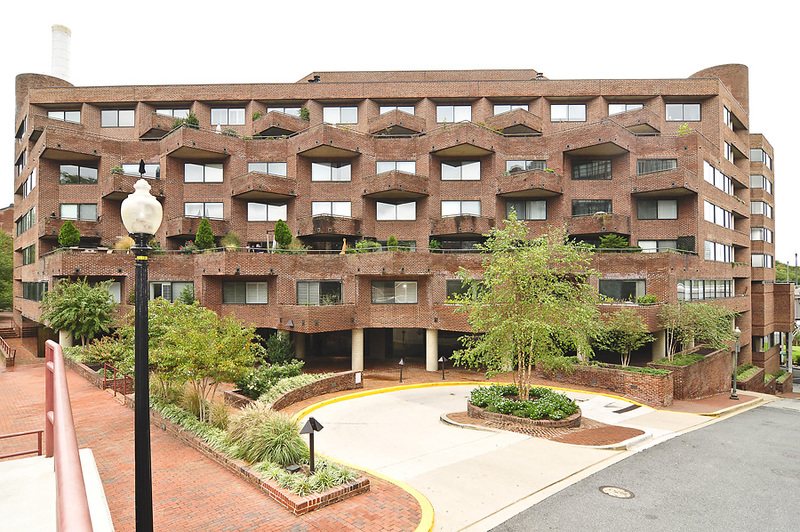 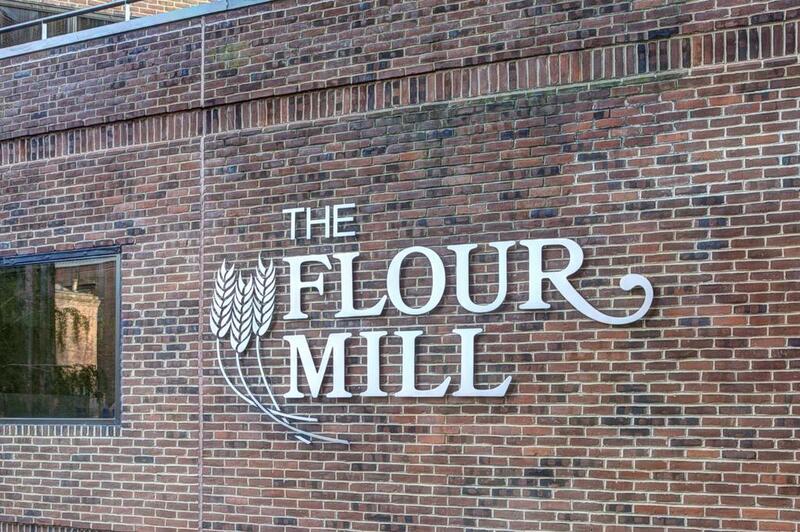 Residents of the Flour Mill enjoy the central Georgetown location, the staffed front desk and garage parking. 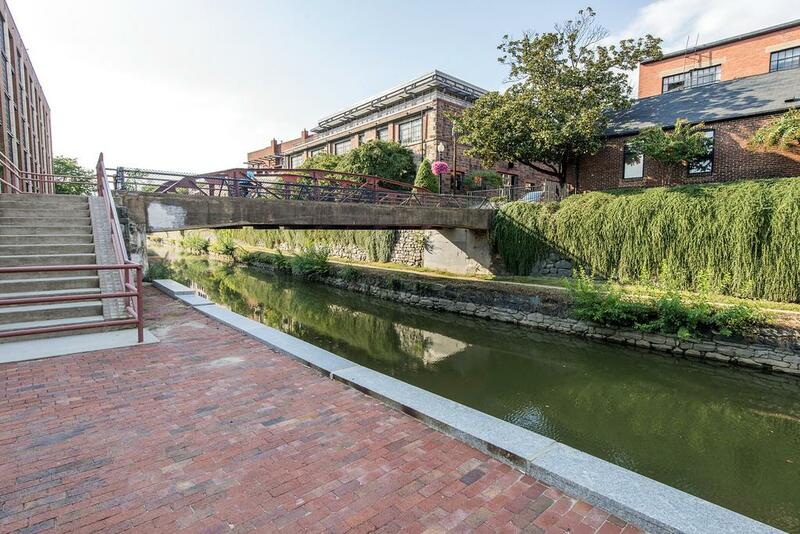 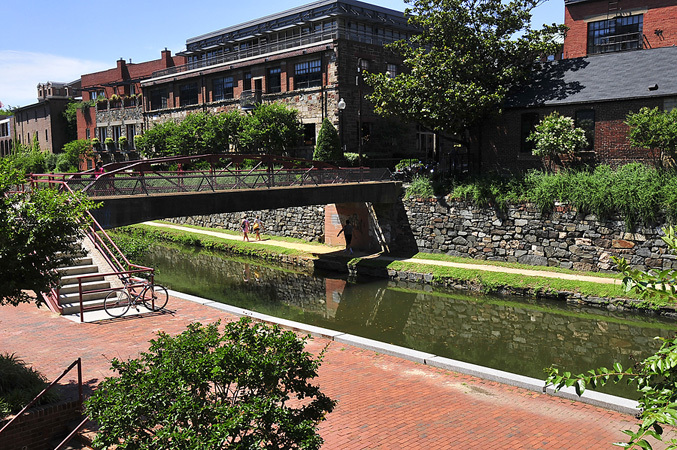 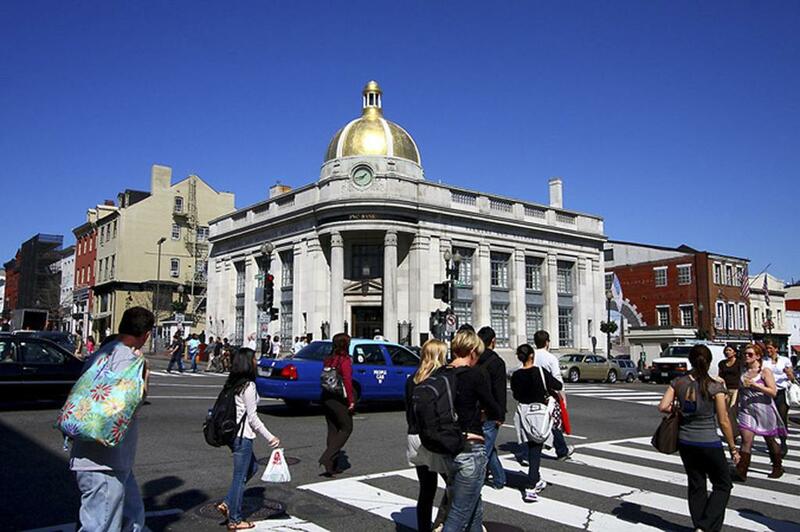 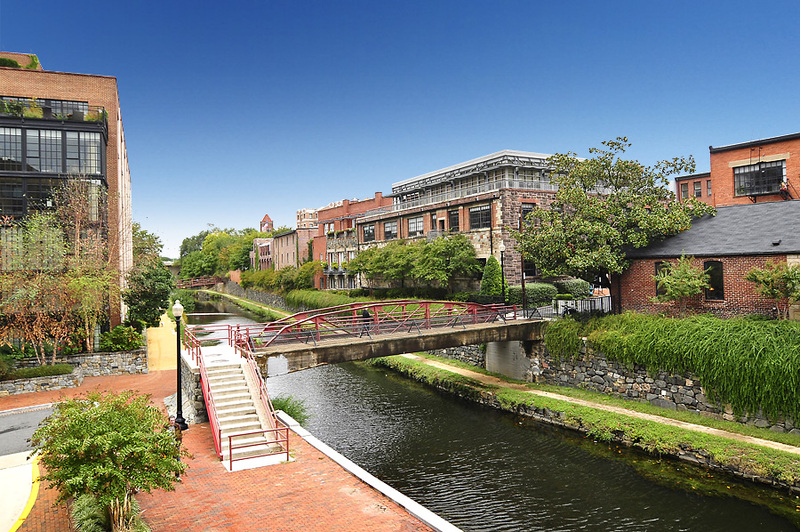 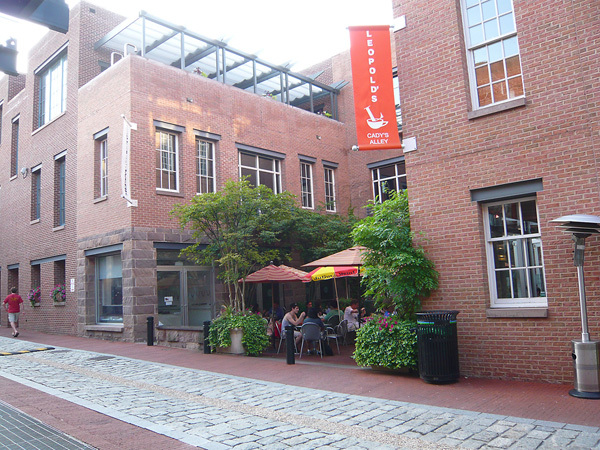 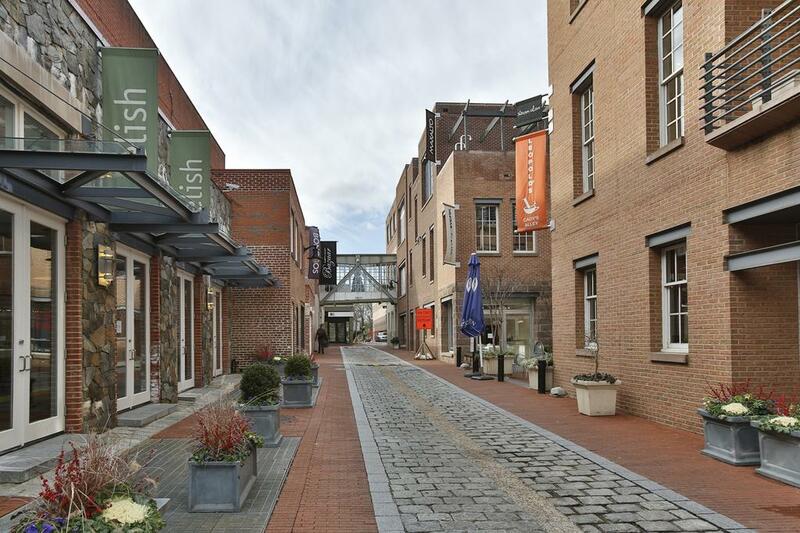 Within walking distance are Dean & Deluca, the new Waterfront Park, Cady's Alley, Washington Harbour and the myriad shops and restaurants Georgetown is known for. 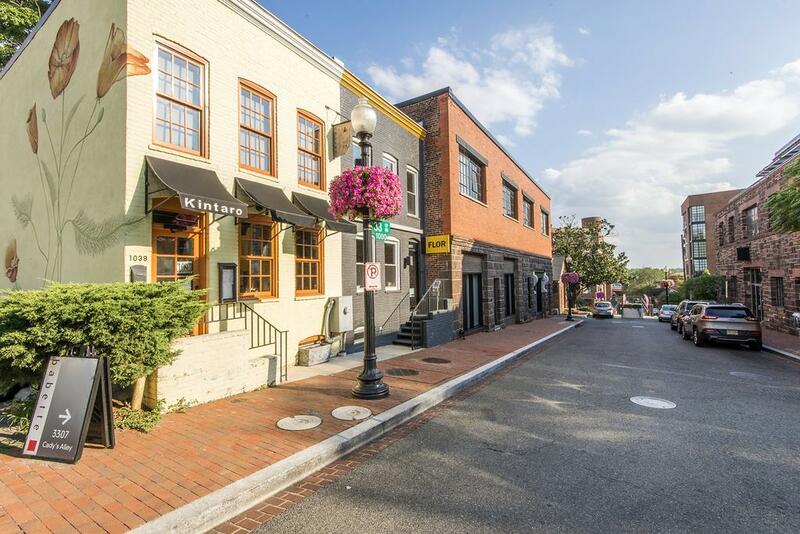 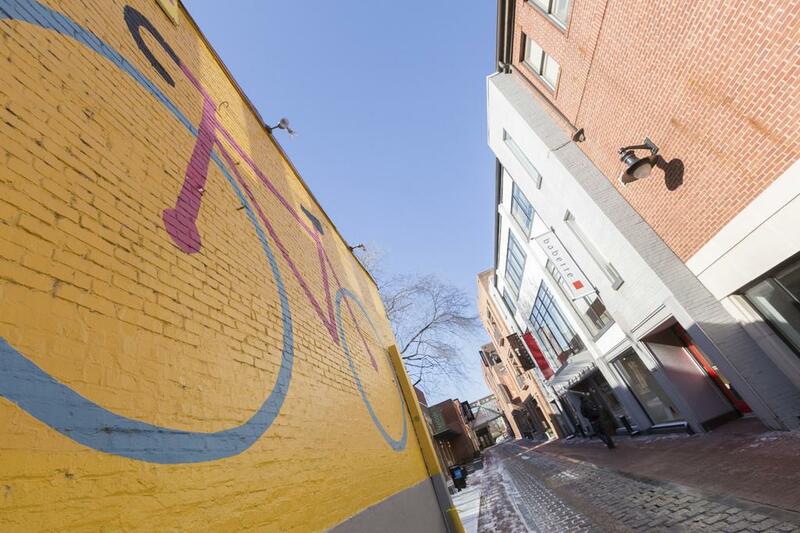 Georgetown is a pedestrian's dream with everything residents need being in close walking distance. 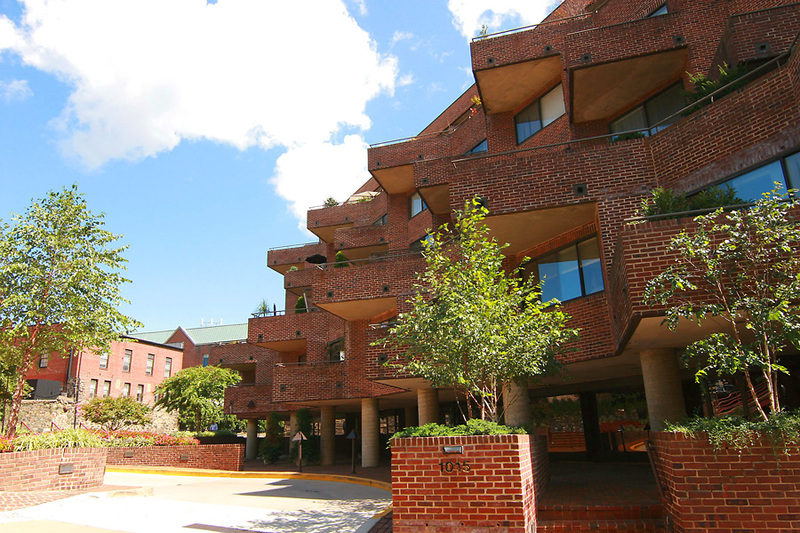 Taking to the roads is easy via Whitehurst Parkway, the Clara Barton Parkway and multiple access points to Virginia. 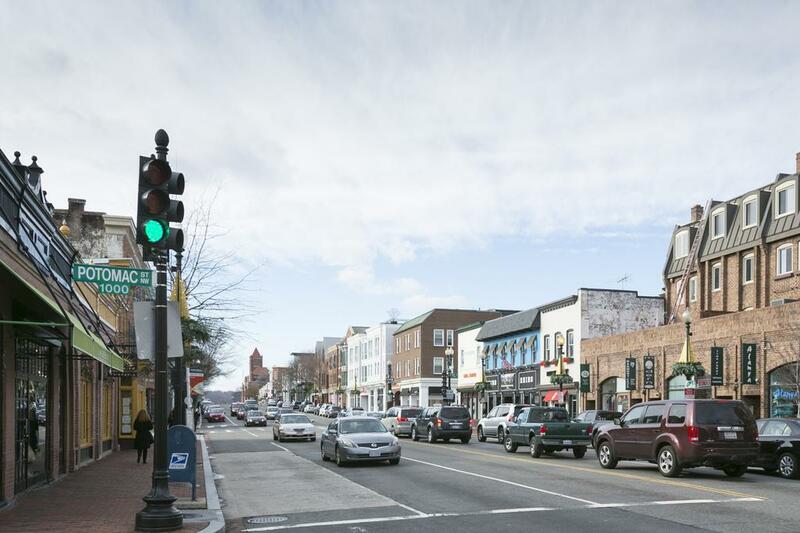 Taxis abound in Georgetown and the closest Metro station is the Orange and Blue line's Foggy Bottom-GWU station. 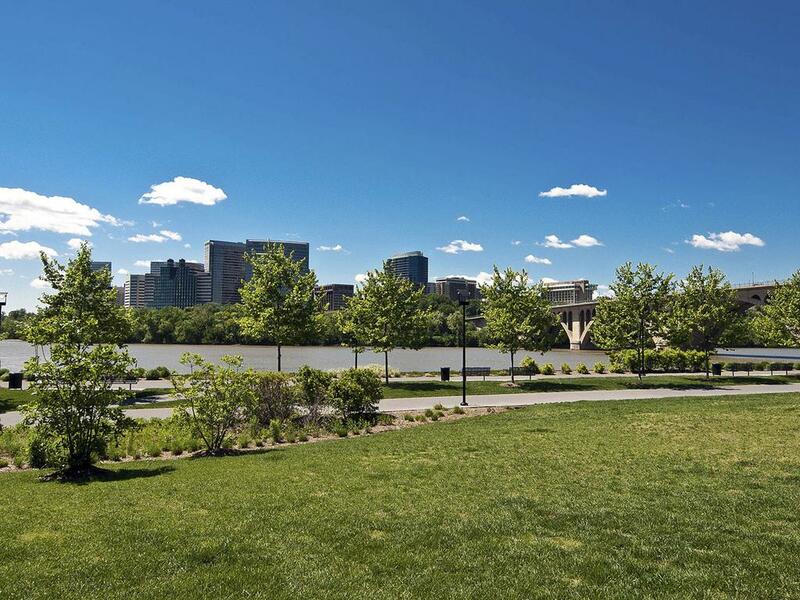 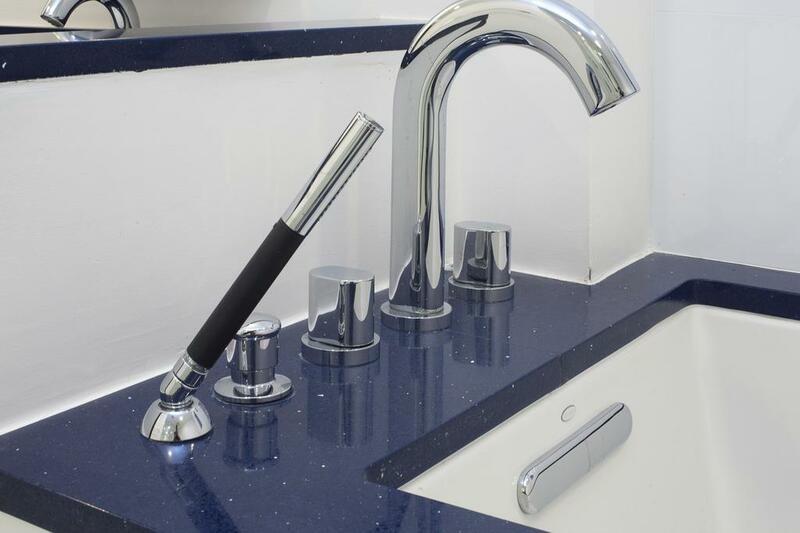 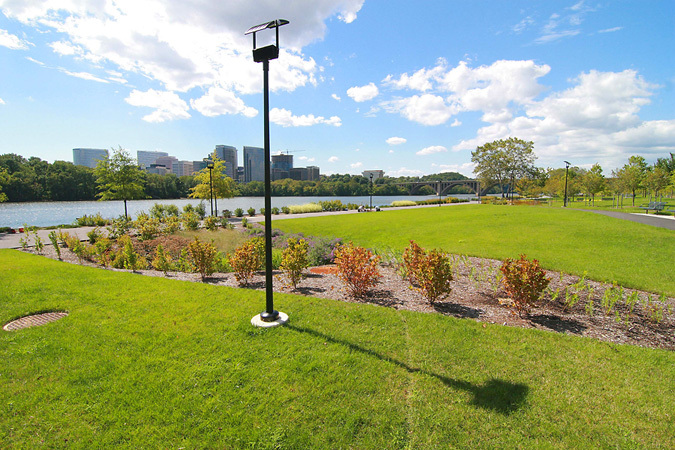 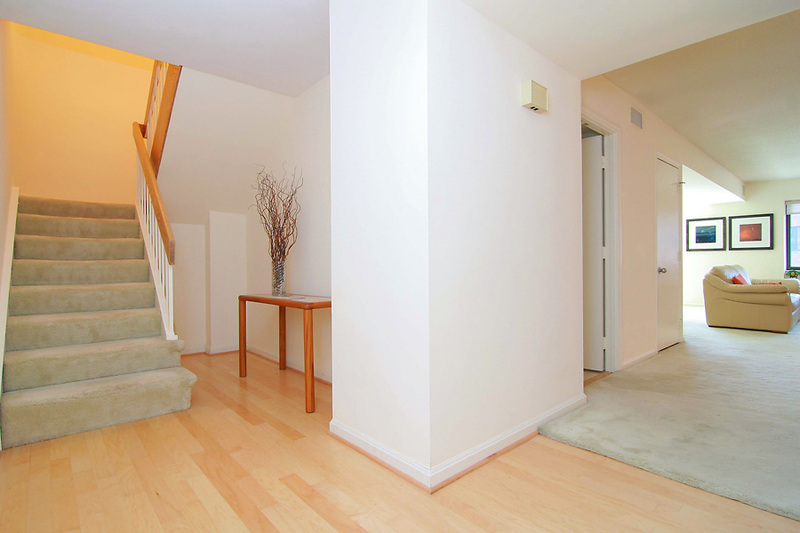 Residents enjoy easy access to the White House, Kennedy Center and Reagan National Airport is but 10 minutes away.